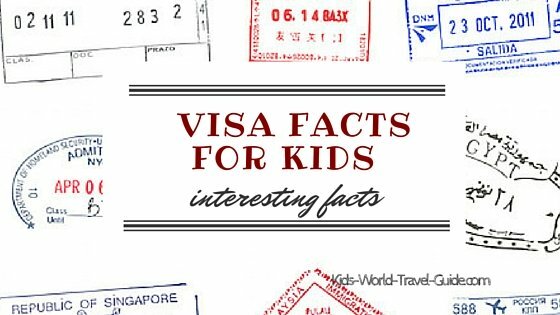 In our visa facts for kids find lots of useful information on visas and permits for immigration to foreign countries. When travelling abroad, the most important item to take along is the passport. And for travels to some countries you need to have a visa stamped or added to your passport when entering the foreign country. But let's start with some explanations and then read through our fascinating facts about visas and permits. 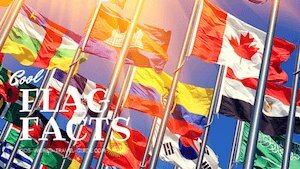 Visa Facts: What is a visa? A visa is a permit added to your passport for being allowed to travel to or to enter a foreign country. This permit can be added in form of a letter or a stamp depending on the country issuing the visa. This valid permit must be shown to immigration officials at border posts on country's borders or at the airport or port or will be put into your passport by the immigration officer on arrival. 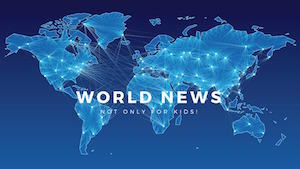 Countries deny entry when the appropriate visa is not held or has been applied for or when certain personal documents cannot be shown at border control. In South Africa, for example, all minors under 18 years, must provide an unabridged child birth certificate when travelling into or out of the country! Single entry visa that allow travellers to enter a country on one arrival into the country which is for a specified time. Multiple entry visa that allow travellers to entera country several times within a specified time without applying for a new visa every time again. So you can enter and leave and enter the country again. 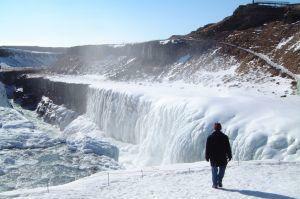 Visitor visa: this allows tourists to travel to and explore a foreign country. Many countries grant visas to tourists and leisure travellers automatically when arriving at the border. Work visa: a specific permit for people working in a foreign country. Often foreigners have to apply for a new visa when they quit a job with one company and take up work with a new employer. Study visa: this visa is for students who come for a school or university exchange programme or for those who want to take up studies in a foreign country. 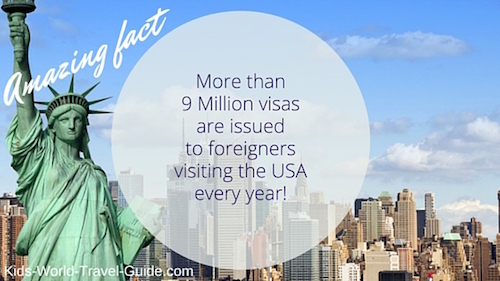 Amazing Fact: There are roughly 9 million visa issued to foreigners visiting the USA every year! This in addition to the half a million visas which are issue to immigrants who intend to live permanently in the country. 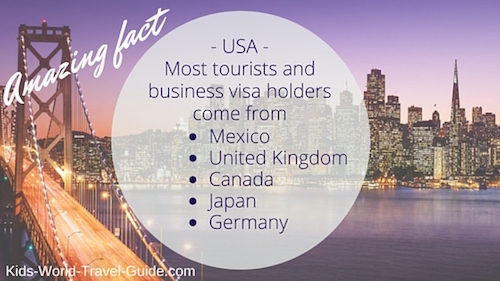 Visa Facts: Why are there visa? Each nation wants to control who visits the country, who can work and who can travel freely within its borders. This measure is put in place to protect the country's own citizen against terrorism and crime and to provide security to its people. Travellers are given permission with a visa to visit and stay in the country for a specified time, usually 30-90 days, to travel and experience the country, its cultures and its people. Visas are put in place when there are no specific treaties between two or more countries to control the borders of the nations and only allow a certain number of foreigners to work and live into the country. Visas are issue either at border control on arrival or must be applied for at the embassy or consulate of the country you want to visit. Some countries take part in 'visa waiver programmes' that allow foreigners coming from 'friendly' countries to gain an electronic authorisation to enter when arriving by air or ship in the 'partner country'. The USA grants for example electronic visas to Australian, British, German, French, Italian nationals and others from 38 countries. Many countries, however, do not automatically grant entry to foreign people when they show their passports to border officials. This means, these countries do not grant 'visa-on-arrival' but require foreigners to apply for a visa when booking their flights or making travel arrangements from their home countries. 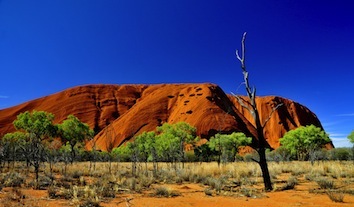 Applying for a specific visa can take anything from a day, to a couple of weeks and sometimes even months. So better be prepared for your travels way in advance and know if the country you want to travel in, requires a visa. To obtain a visa usually involves paying a certain visa fee. Some countries, such as most countries belonging to the European Union, issue a visa which is valid for all the participating countries. This visa is called 'Schengen Visa'. 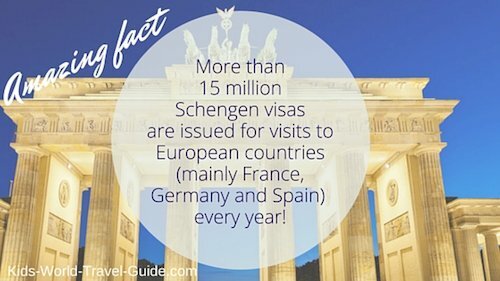 There are 26 European countries taking part in this Schengen visa programme. 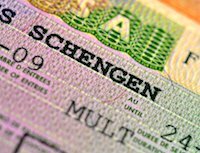 Did you know the UK is not taking part in the Schengen visa! However, some entry stamps and visa are really tricky. 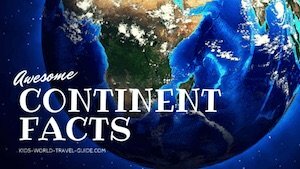 International travellers visiting some countries such as China, Nepal, Pakistan, India, Israel have to know that entering all of these countries on the same passport is hardly possible. If one wants to travel to China, then one should better not visit Tibet before, as China does not recognise Tibet government and frowns about travellers who do not share this view. Or when you want to visit some Arab countries you might not be welcome there if the passport shows also a stamp from Israel. As stated, visas are often applied for before travelling and when entering the country, however, the immigration officer can still decide on granting or denying entry to the passport holder, even if the visa is valid!